Start getting excited parents! Your child’s new favorite place to play is getting ready to open its doors! Think My Lil’ Town is just another play area? Think again! Our indoor playground in Granada Hills is an innovative and interactive center where your child will not only have the time of their lives but will be learning important life skills that they will help prepare them for the future. In this, the first of our many blog posts yet to come, we want to provide you with a little more information about our play area and just how special it is. 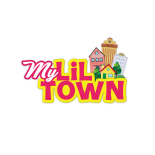 Continue to follow our blog for helpful educational tidbits, games to play with your children, news about My Lil’ Town, and so much more! Contact us today if you have any questions. We can not wait for you and your young one(s) to see our indoor play center! So you may be wondering what sets us apart from other playgrounds in the area and the answer is — quite a lot! Majority of the playgrounds you’ve been to have one focus and that is to entertain the children. They have slides, climbing areas, obstacles, ball pits, and the like. This is all well and good, we have all of that too! But where we separate ourselves from the other play areas is that our main goal is to have your children learn while they’re having fun! 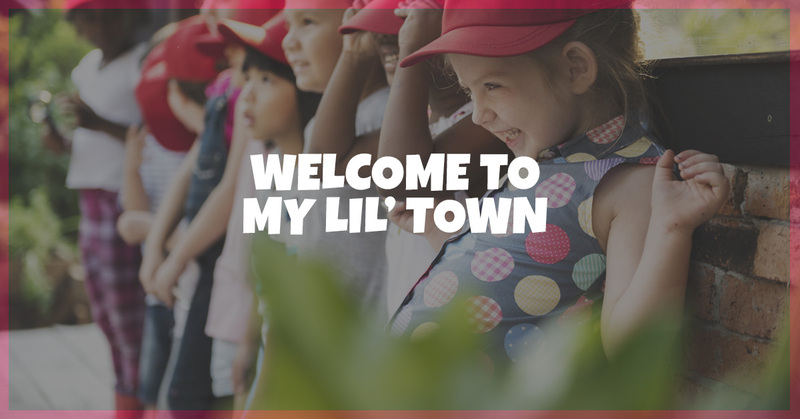 The concept of My Lil’ Town is just that, a little town that your children can run! They’ll learn important life skills such as money management, basic government functions, business skills, and more, all in an environment that will keep them smiling the entire time! Some of the lessons that they’ll be learning are not taught in class, so just by having a fun-filled day at our indoor playground in Granada Hills will put them a step ahead and ready for a bright future. My Lil’ Bank – As we all know, many education systems don’t provide children with much information about finances or how banks work. While it’s not likely that they’ll be setting up a bank account any time soon, it’s still important that they understand the basics. When they play at My Lil’ Bank, they’ll learn the basics such as counting money, deposits, and other financial skills. My Lil’ Supermarket – At My Lil’ Supermarket, they’ll be able to reenact what they see their parents doing all the time, grocery shopping! With a little grocery cart that is their size, the children will roleplay shopping for essentials and checking out! My Lil’ School – Wait, this is a playground, not a classroom, right? Don’t worry! 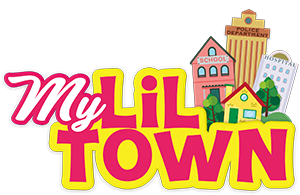 At the My Lil’ School, your child will get to play the teacher and realize how to run a class and spread knowledge. This will help them to understand the importance of the education system (and might just make them the ideal student come class time). My Lil’ Fire Station – Most kids dream about being a firefighter when they grow up and at My Lil’ Town they can get a little glimpse into what that would be like! And More! – Click here to learn about all of the stations that you’ll find at our center! While we want to be sure that your kid is having a great time, we also want to ensure their safety. We all know that if kids ran an actual town, it would likely turn into a nightmare immediately, so at our indoor play place, we provide plenty of adult supervision to keep the center safe. Our staff is highly trained and dedicated to providing you, and your child, with the ultimate experience. We’re so excited to become your child’s new favorite place to play and learn! We’ll be open soon and you’ll get to see just how special My Lil’ Town is. For more information about our indoor playground in Granada Hills, go ahead and contact us today!